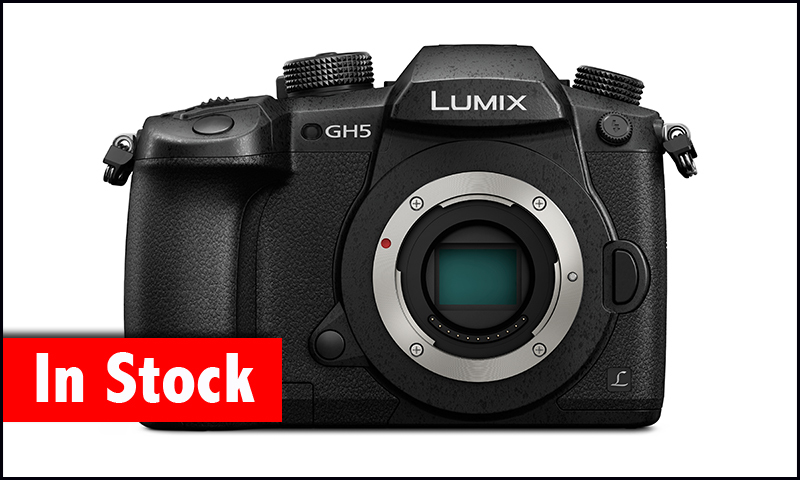 Lumix GH5 now in stock for Friday delivery with full 5 year warranty and 0% interest free credit from H. Preston Media. Telephone John on 01684 575486. Thanks Phlilip, Reserved one and let them know it was through your website! Just spoke to John at Preston and he will send my GH5 for Saturday at the latest. Very good company to deal with so if anybody needs a GH5, get it here while you can!